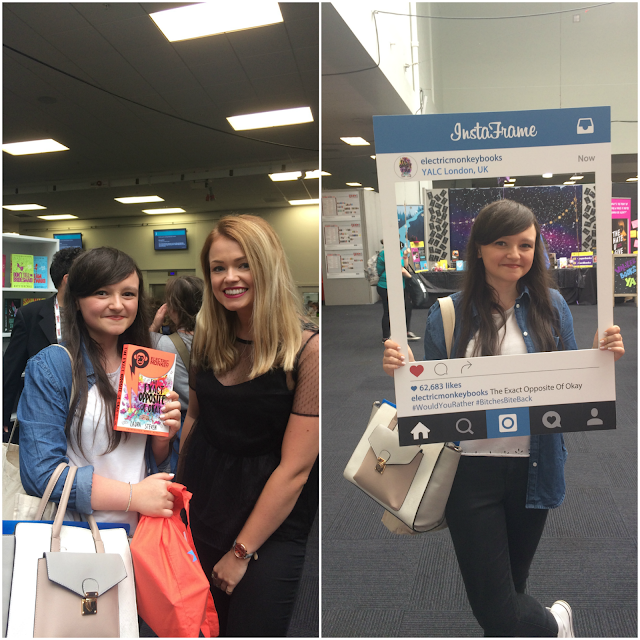 YALC, the Young Adult Literature Convention, is always the highlight of my year. It's the event nearly everyone goes to, regardless of location. An entire floor of Olympia full of bloggers, booktubers, bookstagrammers, authors, publicists and other cool people? Um, yes please. And because it's such a huge event (the event of the year, every year!) it's a great opportunity to meet your online pals. After my train to London decided to terminate fifty minutes from my destination (THANKS TRAIN PEOPLE) I met up with Holly and Lottie at King's Cross, and we made our way to Olympia. It was so awesome to meet Lottie, a friend I'd never actually met before, and she is genuinely one of the nicest people ever. ME GUSTA. Also, we got married at the Stripes stand. Life comes at you fast. I missed my first event, as always. Seriously. I need to stop scheduling things at YALC for before 10am because I will never be there at that time no matter when I leave the house. Trains, innit. 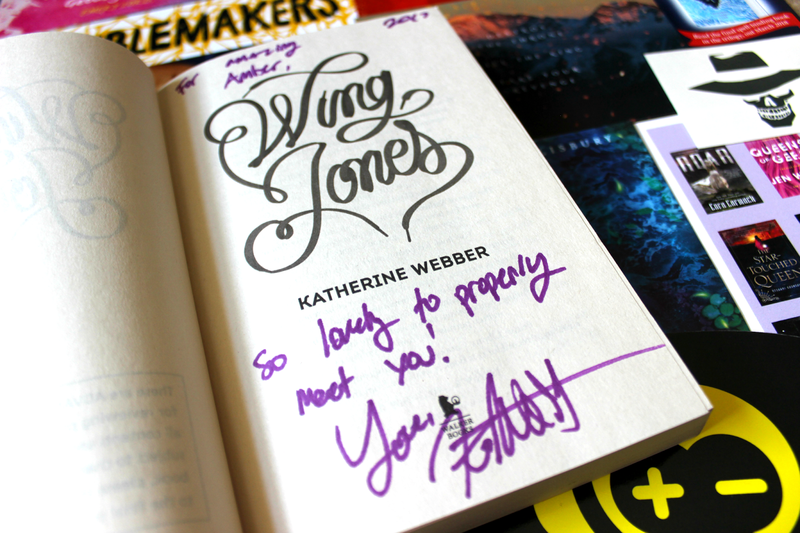 Luckily, I'd prepared for this situation and brought Wing Jones with me to be signed by Katherine Webber! 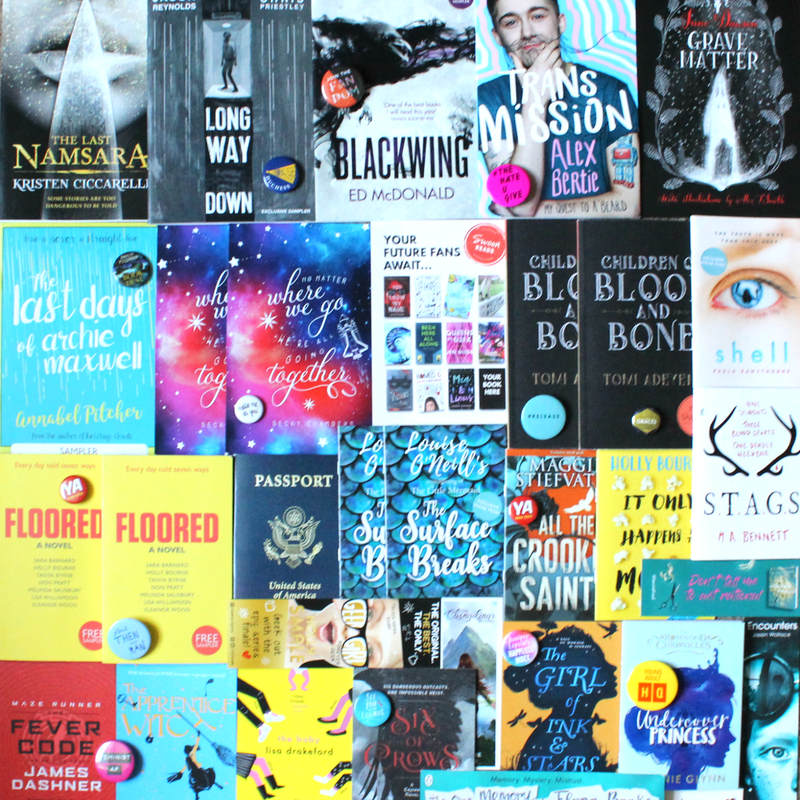 At 11, I attended Publishing 102, a discussion in the Agent's Arena about how to get a job in publishing (Publishing 101 was about how to be published, and it's the one I missed.) If I remember rightly (!) we heard from an agent, an editor, a designer, a marketing manager and an author/librarian, and it's inspired me to maybe start going for more work experience placements and internships. Problem is, I have a job because I need money, which I need to be able to do these things. But I can't do these things because I have a job, therefore for most of the week I'm unavailable... is this what it's like to be an adult? Fml. 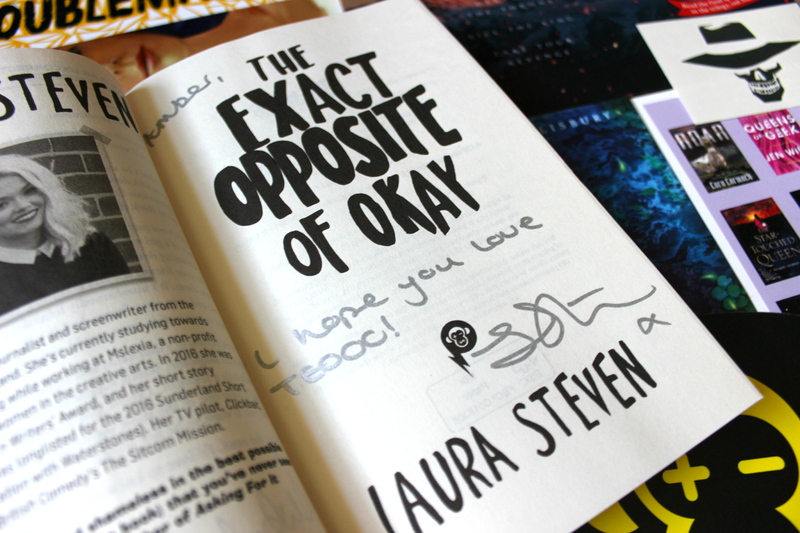 Next, I went to the Egmont/Electric Monkey stand to meet debut author Laura Steven, grab a proof of The Exact Opposite of Okay, and get it signed! It was only brief but it was lovely to meet Laura, and I can't wait to read her book, described as hilarious, groundbreaking, and feminist. And Louise O'Neill loved it. So, y'know. I think you're looking at the next big thing, here. We had a walk around the stands, entering competitions, participating in activities, nabbing freebies, catching up with people we knew, vlogging... 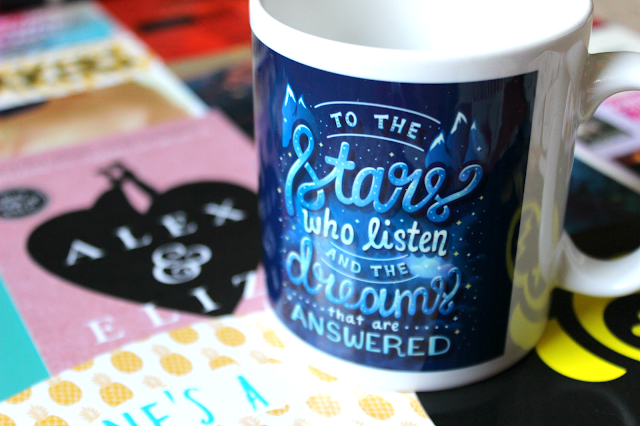 I won a cool bookish mug from Fairy Loot, which I was very happy about. We all had Twitter notifications on so we knew immediately if a publisher was doing a 'proof drop', but the one time a publisher had proofs I wanted, I ran there to find they'd already gone. I RAN. FOR NOTHING. *collapses* New Stephanie Perkins book, I will have you one day. Natalie Dormer walked past me twice, apparently, but I was oblivious. And Benedict Cumberbatch came up to our floor to chill every now and again, but I didn't see him, just saw the tweets, pictures and videos... conventions are amazing. Then it was time for our #teenbloggerschat meet-up! 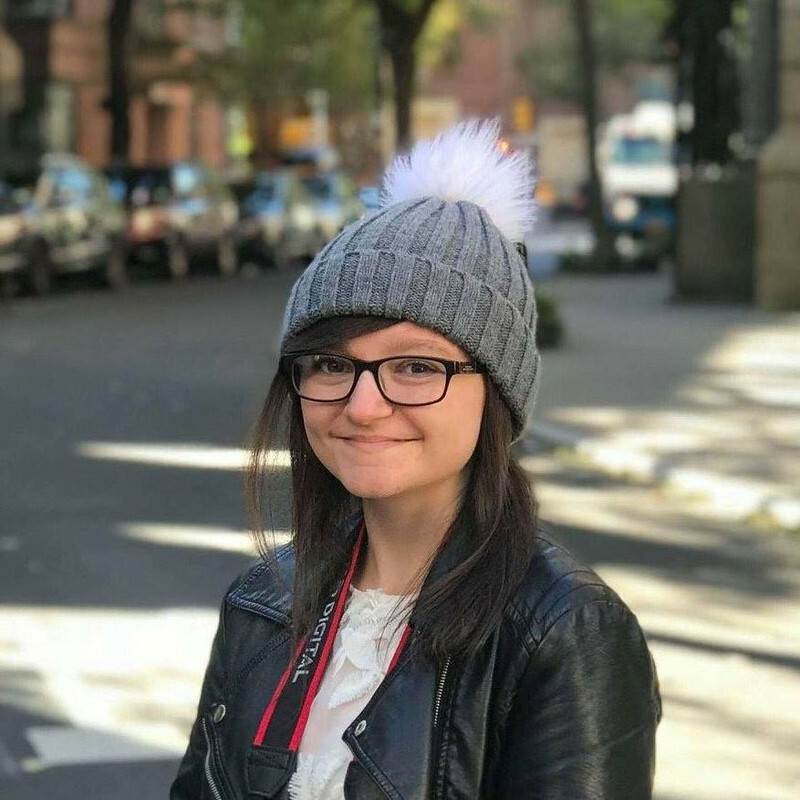 If you don't know, #teenbloggerschat is a Twitter chat I help to run every Sunday at 7pm UK time where teen bloggers come together to discuss topics (blogging related or not) relevant to them. 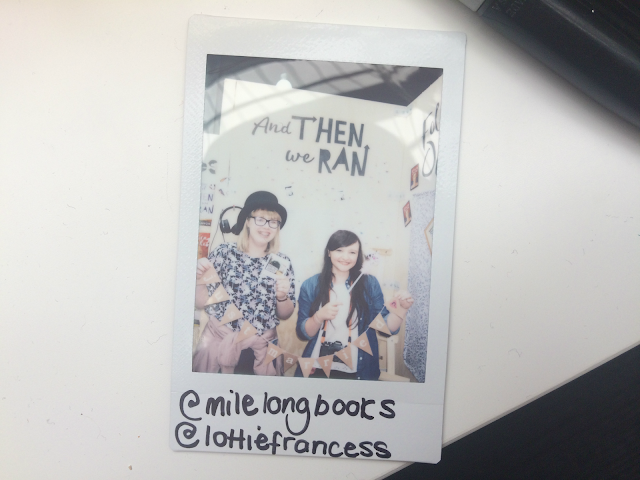 And we decided to have our first offline meet-up at YALC! It went so well and I was so happy. Next year will be even better now we know what to expect. LOOK HOW CUTE. And we made this video for Jack, one of the #teenbloggerschat moderators who couldn't be with us (but wasn't dead). (In joke). Produced by yours truly, directed by Hannah. 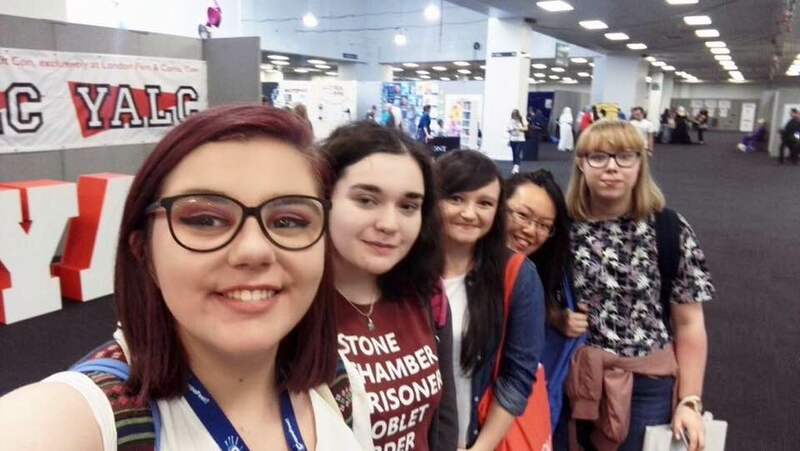 It was quietening down by that point, so before going back to the train station, Lottie and Holly dragged us downstairs to the actual comic-y bit of Comic Con. If you saw my first ever YALC recap, you'll know that I wasn't a massive fan of it down there, but it was much better this time because it was less crowded and we were in a different bit to last time. And there's some seriously cool artists in the world, guys. After some train confusion, we parted ways, and I went with Hannah to her hotel before deciding to go out for dinner, introducing her to the greatness that is Gourmet Burger Kitchen. It was such a nice evening! Oh, and we got followed by some random men. 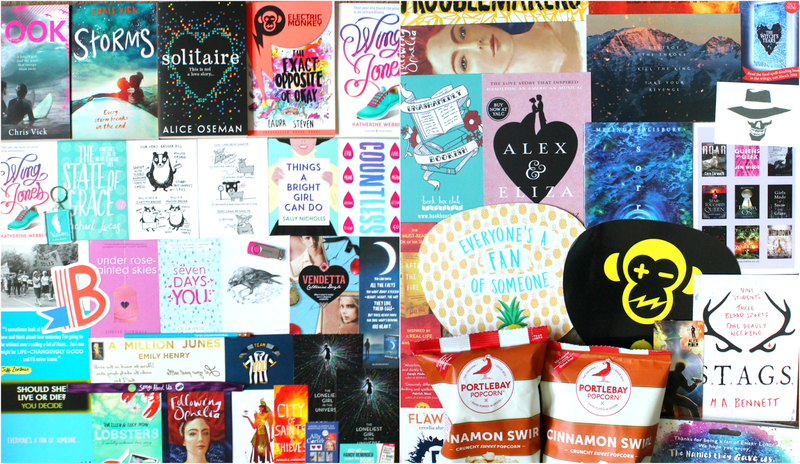 The bit you've all been waiting for: ze haul! Were you at YALC? Are you going next year? MAN! i went to i always end up not going , glad you had a nice and got lots of books.